Matt Stewart-Evans is a pianist and composer based in London. He has a string of EP releases on modern classical imprint 1631 Recordings, also featuring on their ‘Piano Cloud’ compilation series. His solo piano music has amassed over 10 million streams to date. As a live performer, Matt has played at venues including Union Chapel for Daylight Music, alongside award-winning modern classical artists including Michael Price (Sherlock, Erased Tapes) and Peter Gregson (A Little Chaos). 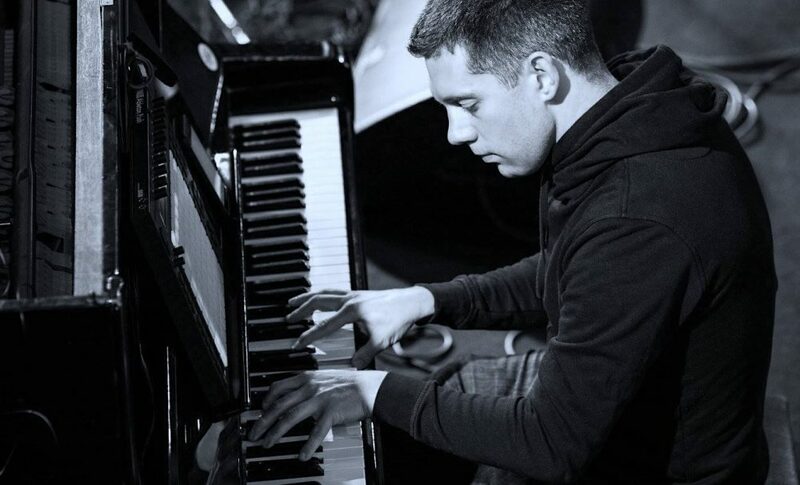 Matt’s piano, orchestral and soundtrack work has been used across a wide range of media ranging from YouTube documentaries and video series to animal right’s organisations.